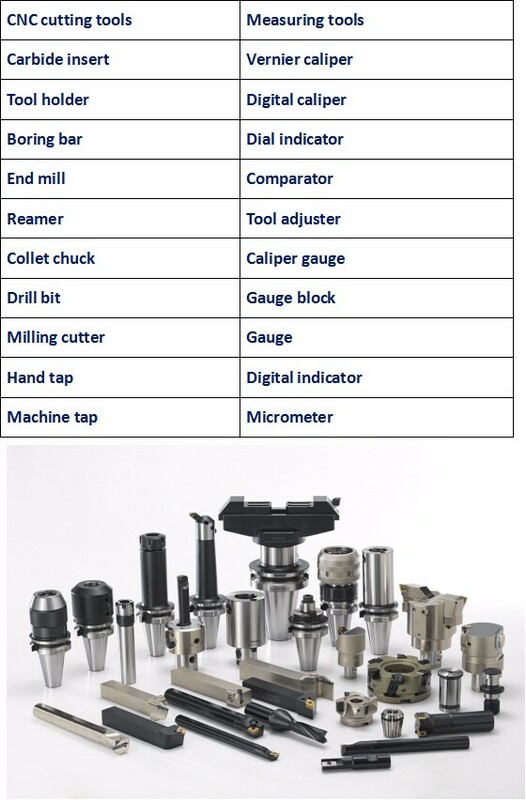 in exporting different original CNC cutting tools and various measuring instruments for many years. 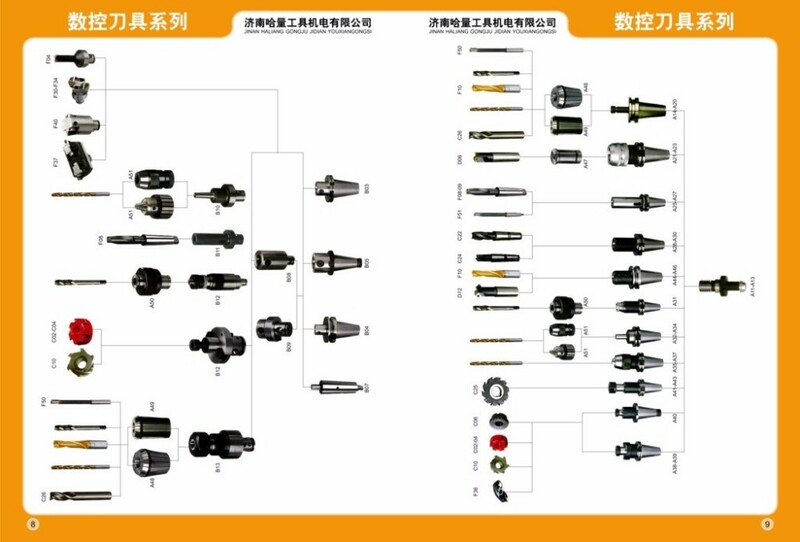 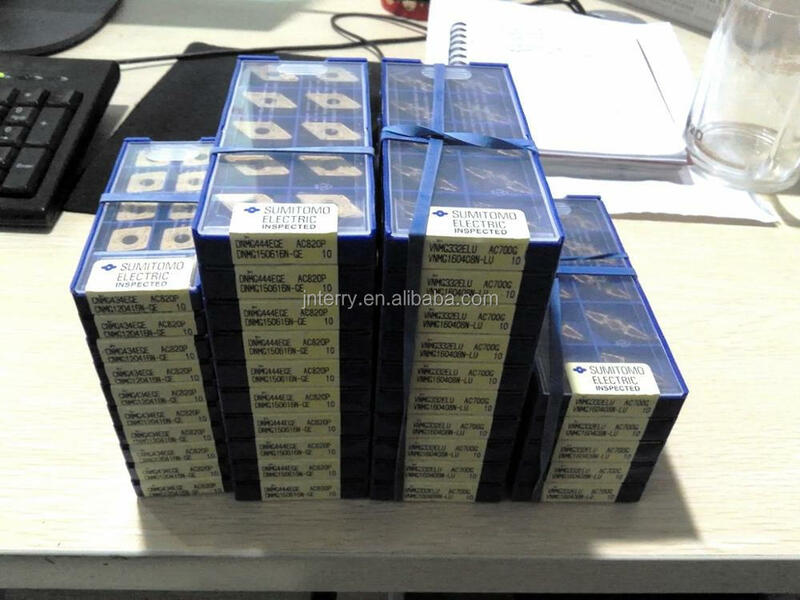 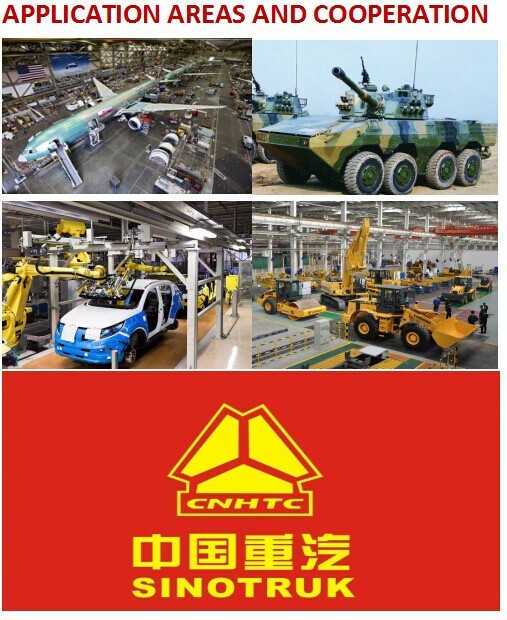 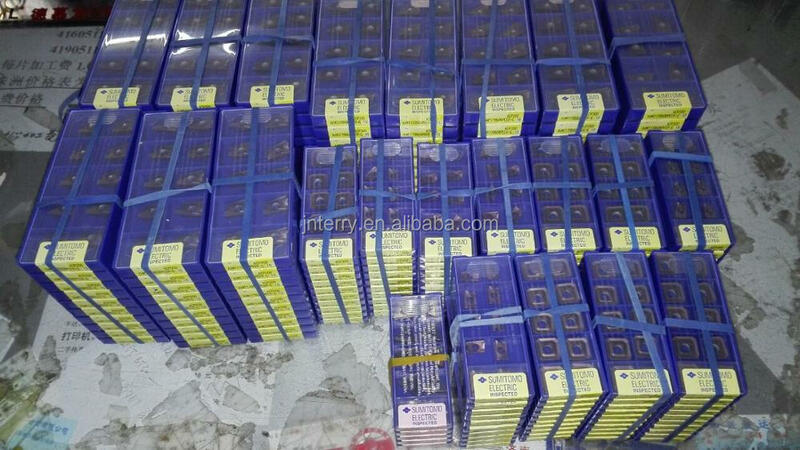 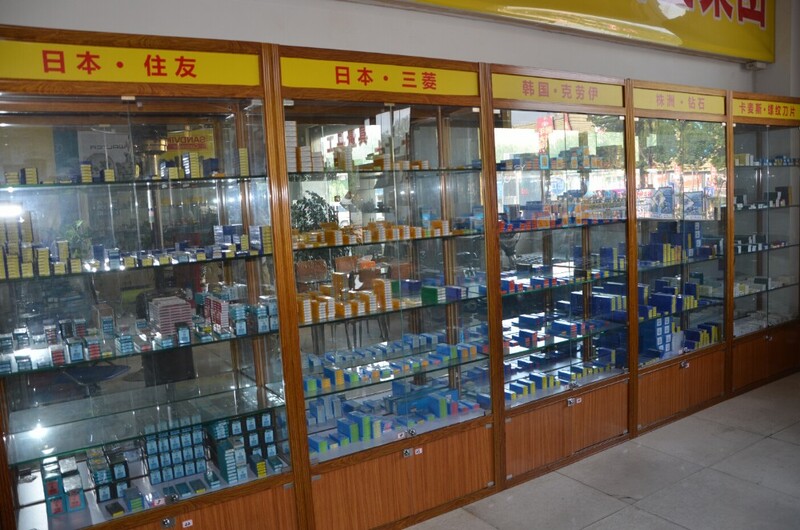 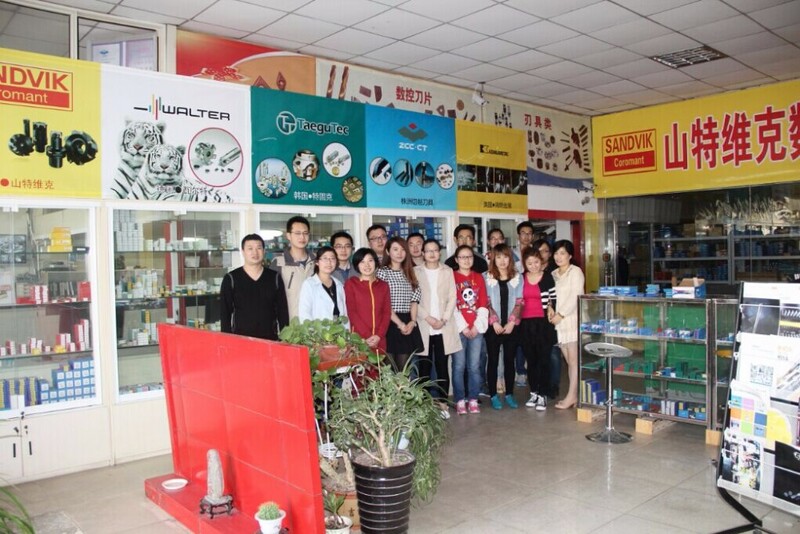 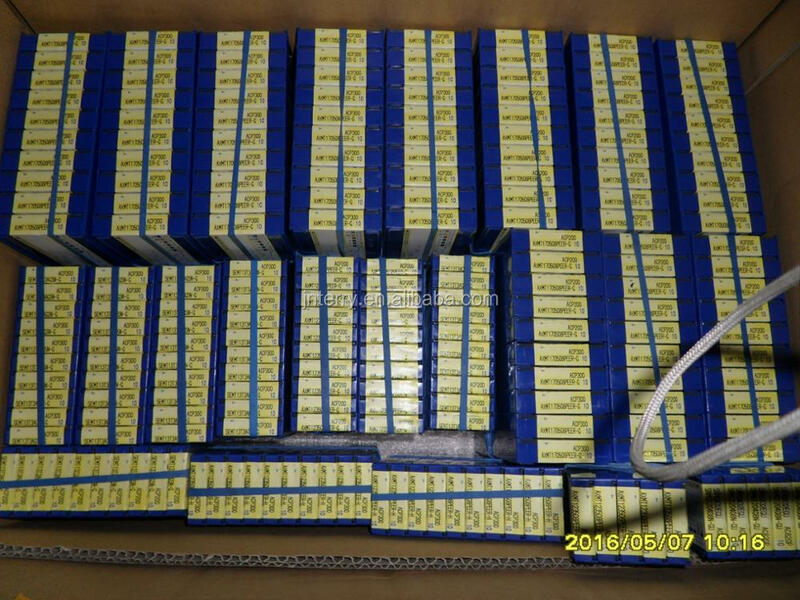 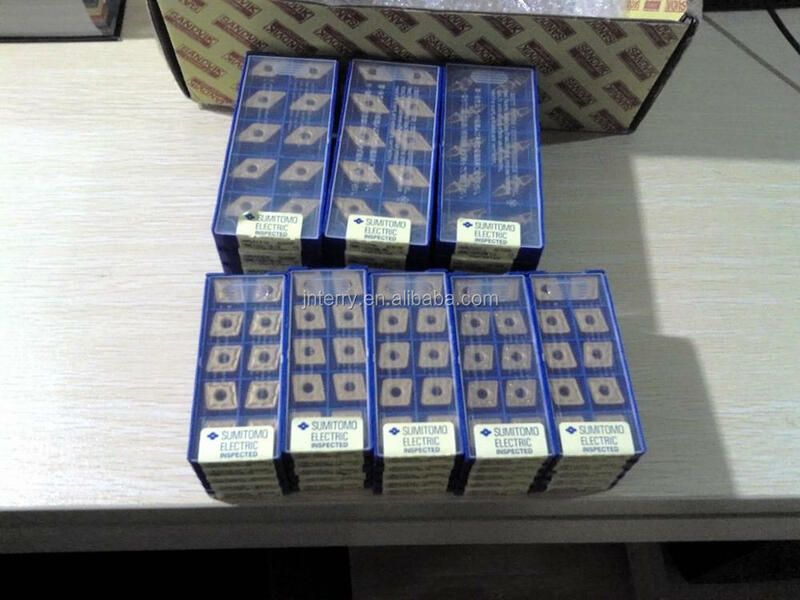 We also have high quality domestic brands: ZCCCT, Zigong Greatwall, Zhuzhou Jingcheng, Jiangxi Zhangyuan, Jiangxi Tianhe, Chengdu Engga, Harbin First Tools, linkS, Southwest Tools, Chengdu Measuring Tools, Shanxi Cemented Carbide, Zhuzhou Cemented Carbide and STWC etc. 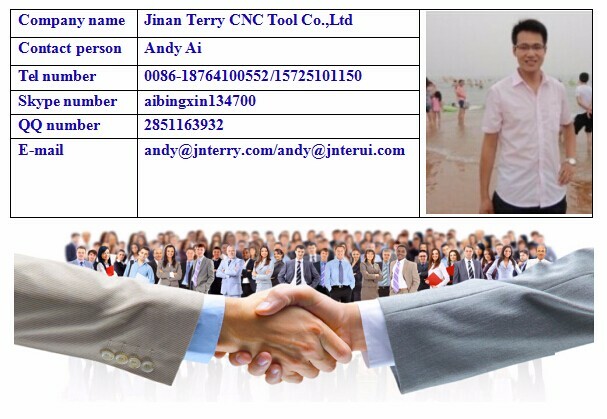 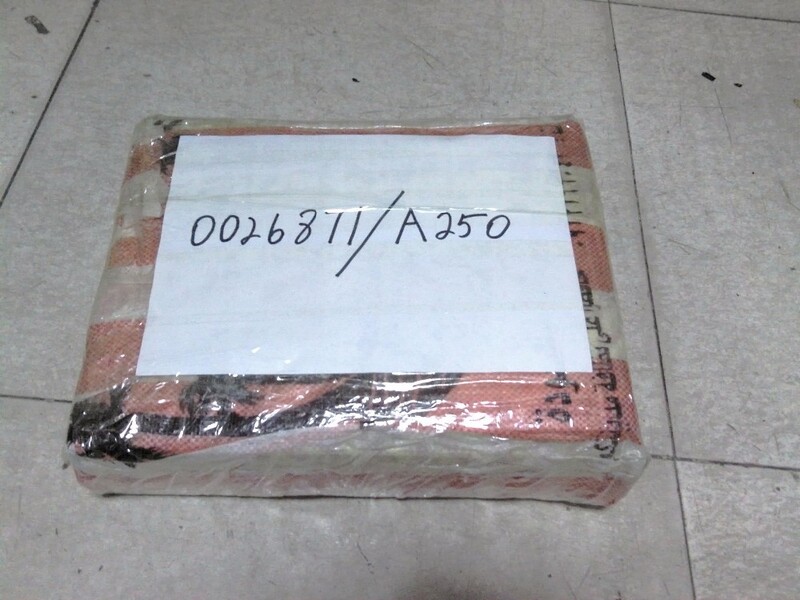 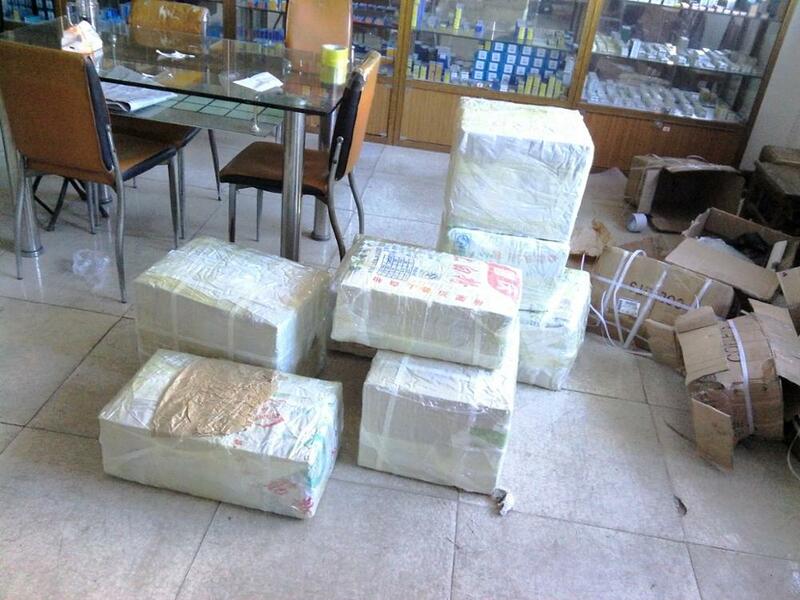 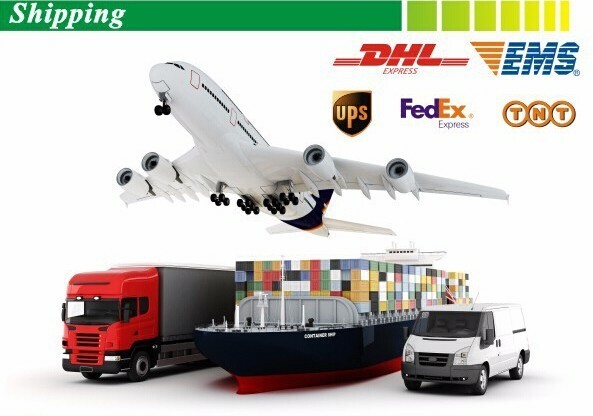 Our company stick to the purpose of "Customer is first" and welcome your inquiry and visit at any time.